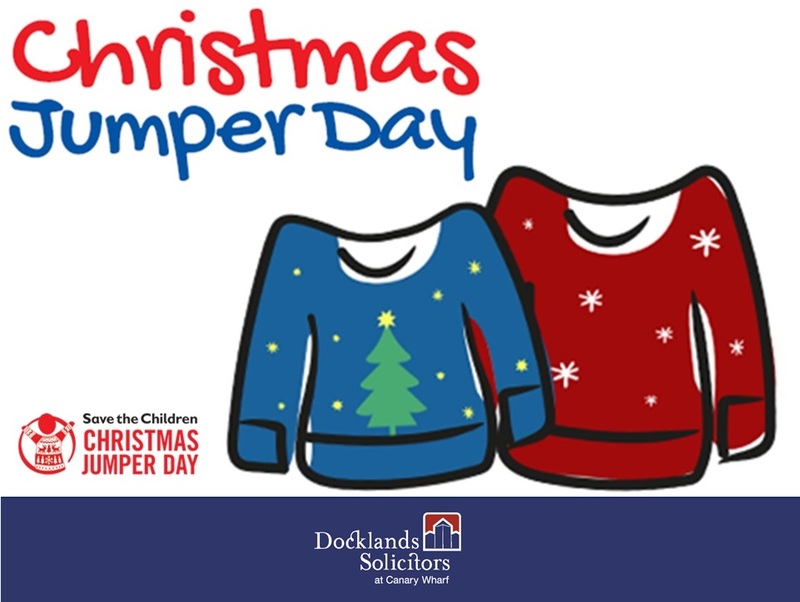 This Christmas Jumper Day we will be dressing down and wearing something festive to raise money for Save the Children. Save the Children make sure they can be there to help when children need them most. They have appeals running in Indonesia, Yemen, Syria and for the Rohingya in Bangladesh, and are set up to provide support immediately through the money raised for their emergency fund. You can read more about their emergency fund here. Whether children are at risk due to conflict or natural disasters, they make sure they are there providing all they can to ease their suffering and help them to recover.